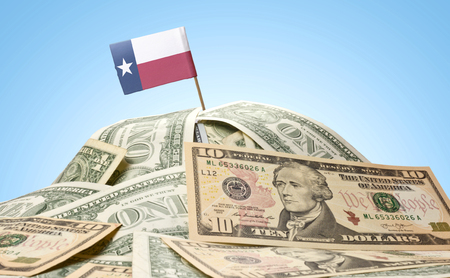 Here’s some interesting news for investors, of all the oil and gas investment destinations worldwide, Texas ranks number one among respondents to a survey conducted by the Fraser Institute of Canada. The survey rated jurisdictions – countries, states, provinces, offshore areas, etc. based on the extent of restrictions on oil and gas investing and the size of the reserves – small, medium and large. Of the 15 jurisdictions with the largest petroleum reserves, Texas ranked as the most attractive destination for oil and gas investments. Texas was followed by the United Arab Emirates, Alberta, Kuwait, and Egypt. Of those same 15 jurisdictions, the least attractive destinations for oil and gas investing were Venezuela, Libya, Iraq, Indonesia, and Nigeria. When the size of the petroleum reserves was dropped from the equation, the top oil and gas investment locations were Texas, Oklahoma, North Dakota, Newfoundland & Labrador, West Virginia, Kansas, Saskatchewan, Norway – Offshore (except North Sea), Wyoming and South Australia. Again, with the size of the reserves removed from the calculation, the worst jurisdictions for oil and gas investments were Venezuela, Bolivia, Libya, Iraq, Ecuador, Indonesia, California, Cambodia, France, and Yemen.